Precision Products has been a premier partner with Docuware for the last 12 years. Over this time we have successfully implemented DocuWare for many of our customers. We look forward to working with you on your successful DocuWare implementation. Buyer’s Lab has recognized DocuWare as the industry leader for document management system for Enterprise Content Management and awarded DocuWare Version 6 with five stars (top ranking). Among the 12 categories tested were: feature set, ease of use, security, software integration, training, upgrade path, and global business readiness. DocuWare Version 6 is a major upgrade which introduces Intelligent Indexing Service, a cloud service that employs crowd learning for various document types and stores the knowledge to automate future indexing. DocuWare is state-of-the-art document management system software for professional Enterprise Content Management. By tapping into the valuable information contained in documents, precisely where and when you need it, you can streamline your business practices. DocuWare automatically files documents based on your criteria, regardless of their source or format. This means that both paper and electronic documents such as correspondence, records, email, CAD, spool files and more can be stored, shared and managed, simply and securely, from a centralized document pool. DocuWare meets all requirements for integration into an existing IT environment, and supports the standards and procedures found in office and enterprise-wide systems. Additional records management features ensure that access to documents is secure, controlled and logged at all times. With enhanced workflow functionalities, web access, and universal integration features, DocuWare provides all the tools you need for efficient Enterprise Content Management. Power users appreciate the scope of functionality, while administrators like the affordability and ease of use.Benefits User-friendly interface Simple administration Rapid integration Absolute data security Flexible scalability Security for the future. 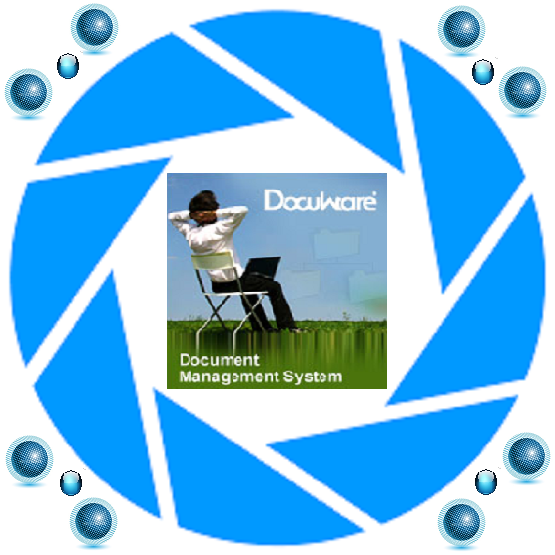 DocuWare is the developer of the legacy DocuWare product suite of document management software. Document management software allows users to electronically manage, store and share documents, regardless of format. Industries using this technology include health care, financial services, local government, transportation and manufacturing. DocuWare has a system implementation that does not interrupt your business. They call this their Zero Business Interruption policy. This process will ensure that your business does not lose productivity because of interrupted workflow or downtime related to employees. 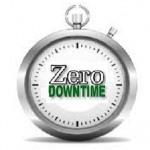 This applies to the duration of the implementation of your DocuWare document management system. 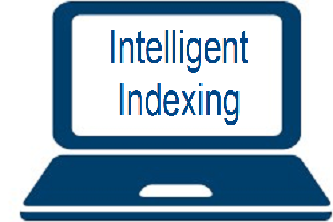 DocuWare has a powerful feature called Intelligent Indexing. This feature equips your employees with an organizational engine that changes document file system interaction into a fast, easy-to-handle, automated process. This will bring benefits by both helping your company speed up document processing and by offering a new and more efficient way to search for and find documents. DocuWare’s Intelligent Indexing is an impressive addition to the document management realm. “The Cloud” is the latest buzzword in computing and information technology circles. 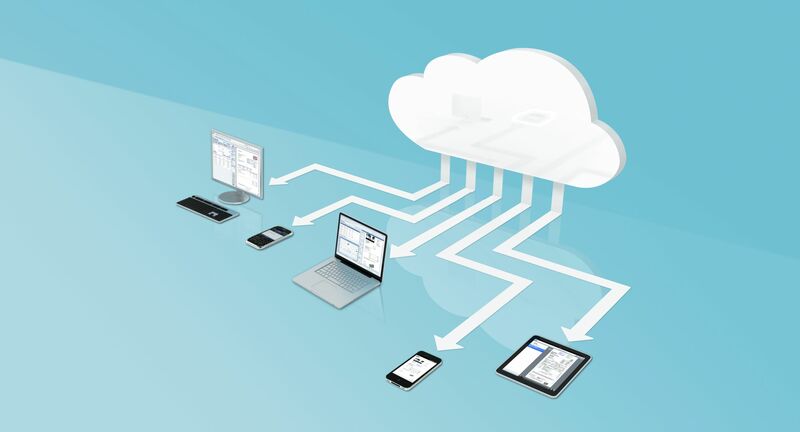 Cloud implementations allow users to access and share data on a variety of devices and operating systems including Windows PCs, Apple Macs, Google Chromebooks, cellphone platforms running operating systems like Apple iOS, Android, Windows 10, and others, and also tablet-based mobile platforms. 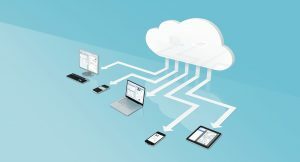 A supported device and operating system, properly configured cloud-access software – or a smart app – and an internet connection are all you need to work in the cloud-space. DocuWare has it’s own document-database-cloud-system that gives you the power to upload and download documents – as well the ability to modify documents and share the changes – from anywhere you have internet service. This is a game-changing technology. 1. DocuWare BUSINESS Server is an entry-level solution for small organizations with one server, operating one production site and with no requirement for add-on modules or larger file cabinets. Add-on modules are not available. 2. DocuWare PROFESSIONAL Server is a flexible solution for medium-sized organizations and provides one end-user organization per DocuWare system, unlimited file cabinet size and synchronization of file cabinets at different production sites (additional server license required for each one). 3. DocuWare ENTERPRISE Server is a scalable solution for large organizations, supports an unlimited number of organizations within the same DocuWare system, and offers load balancing, clustering, encryption of document data and connection to external storage solutions. Client licenses for users in a system can be purchased in the Concurrent model (i.e. 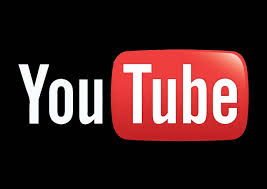 licensing the number of users logged into the system simultaneously) or the Named model (i.e. licensing the number of computers connected to the system). One Concurrent license can be converted into two Named licenses. Please contact info@precisionproductsinc.com for the current license terms. By undergoing the certification process and meeting all the requirements of ISO/IEC-27001, DocuWare confirms its commitment to offering the highest quality document management solution with an ISMS that offers information protection and security. This is especially important to your customers in finance, healthcare and IT– where information protection is critical. 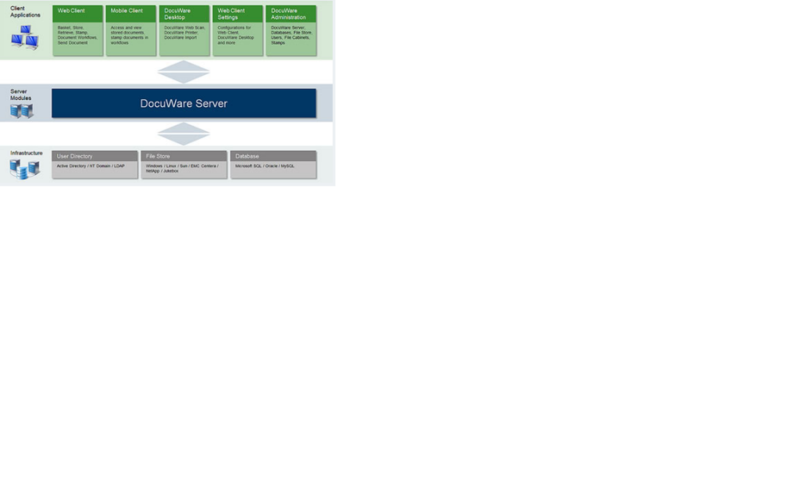 The diagram below shows an overview of DocuWare components.